A giant kids’ playground certainly sounds like fun, but you might want to watch out in the giant kid’s playground; he has a tendency to step on people. A sign stating, “we’re here to help”, would definitely disappoint the customers if the apostrophe were removed. 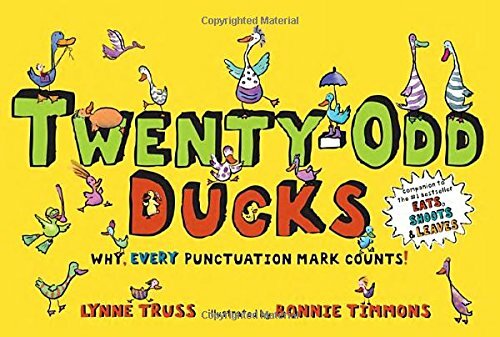 Lynne Truss and Bonnie Timmons once again illustrate the hilarious confusion that punctuation can cause. 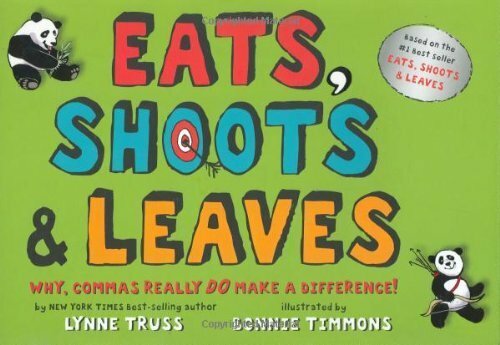 Having dealt with the comma in Eats, Shoots & Leaves for Children, here they take on the apostrophe using lively, subversive pictures from one of America’s leading illustrators and show how much chaos can ensue from one tiny squiggle. 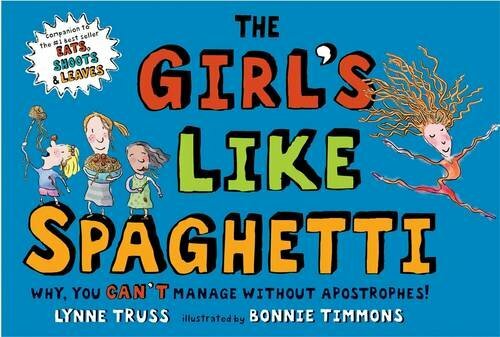 This illustrated follow-up for children shows how confusing the world would be without apostrophes, and how they can completely change the meaning of a sentence. A giant kids’ playground certainly sounds like fun, but you might want to watch out in the giant kid’s playground; he has a tendency to step on people. A sign stating, “we’re here to help”, would definitely disappoint the customers if the apostrophe were removed. 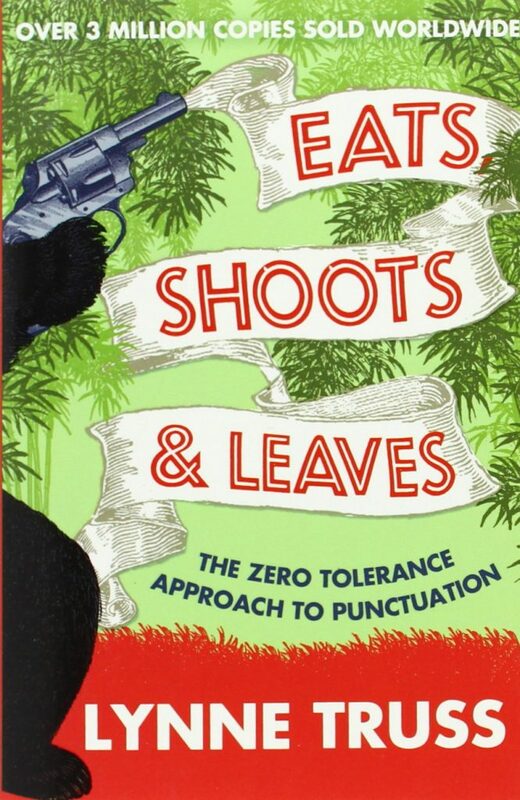 Lynne Truss and Bonnie Timmons once again illustrate the hilarious confusion that punctuation can cause. 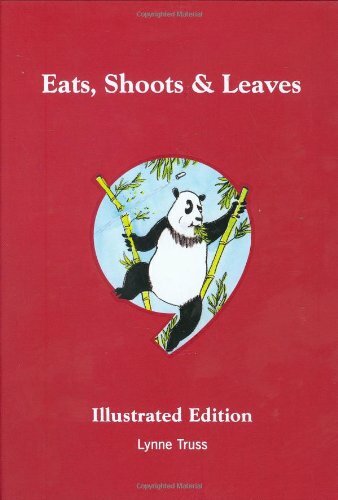 Having dealt with the comma in “Eats, Shoots & Leaves for Children”, here they take on the apostrophe using lively, subversive pictures from one of America’s leading illustrators and show how much chaos can ensue from one tiny squiggle.